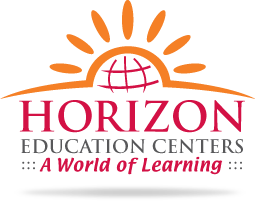 Enroll Your Child in Horizon’s Summer Day Camp 2019 - Destination Horizon from June to August. Sign up early and get these great offers: Sign up by May 10 to receive a free summer camp shirt & registration fee ($55 value), get extra camp shirts for $10 and/or hooded sweatshirts for $25 each. Deadline is May 24. Get a 5% discount for all families that prepay summer camp tuition fees by June 3, 2019. 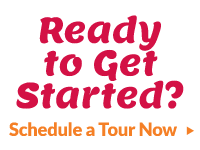 Field trips to African Safari Wildlife Park, Seneca Caverns, Cleveland Botanical Gardens and more!